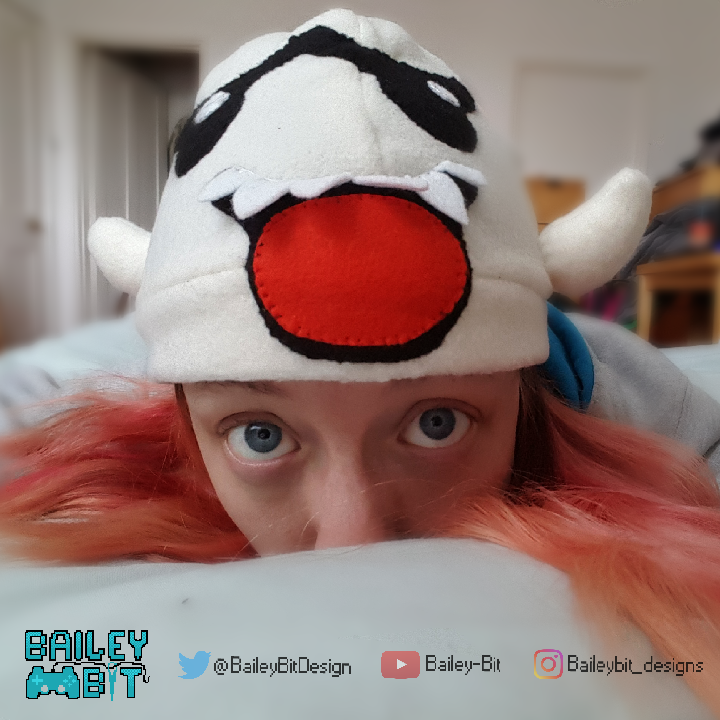 About Bailey-Bit – Designer of nerdy Crafts! Hello there! My name is Bailey and thanks for stopping by my little portfolio of crafty creations. 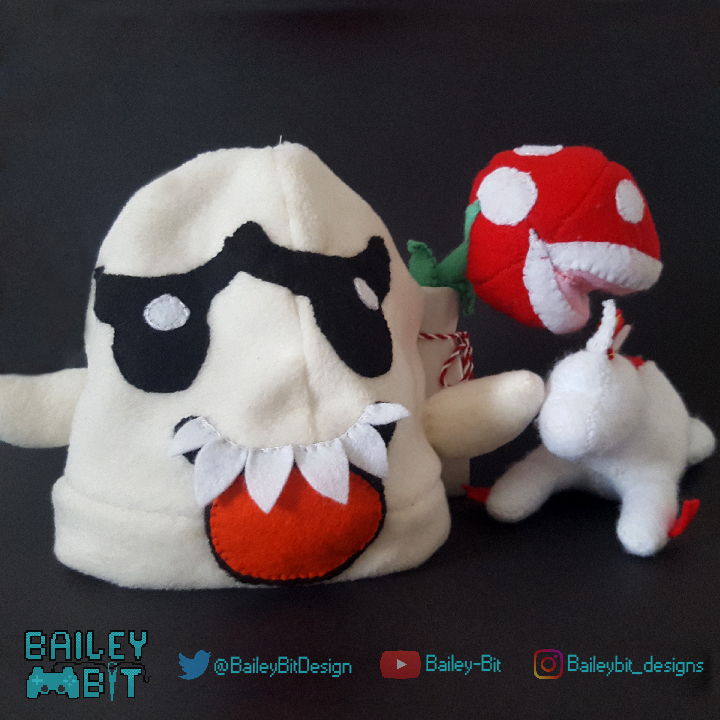 I have a love for sewing and DIY, especially when it’s to do with video games and other things I love. Here you will find all my finished projects along with the journey I went through to create each piece and what I learned! I’m still pretty new to this and can’t wait to see how I improve my skills. Creating this little brand, Bailey-Bit Designs, was how I could keep track of it all…and maybe one day open my own shop! To see my WIP and progress shots feel free to follow me on social media where I post about each project before I post the finished product here! Or maybe we can chat and throw me some feedback!